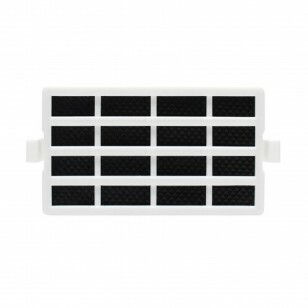 The W10311524 Whirlpool Fresh Flow Refrigerator Air Filter by Tier1 helps maintain your food's freshness longer. 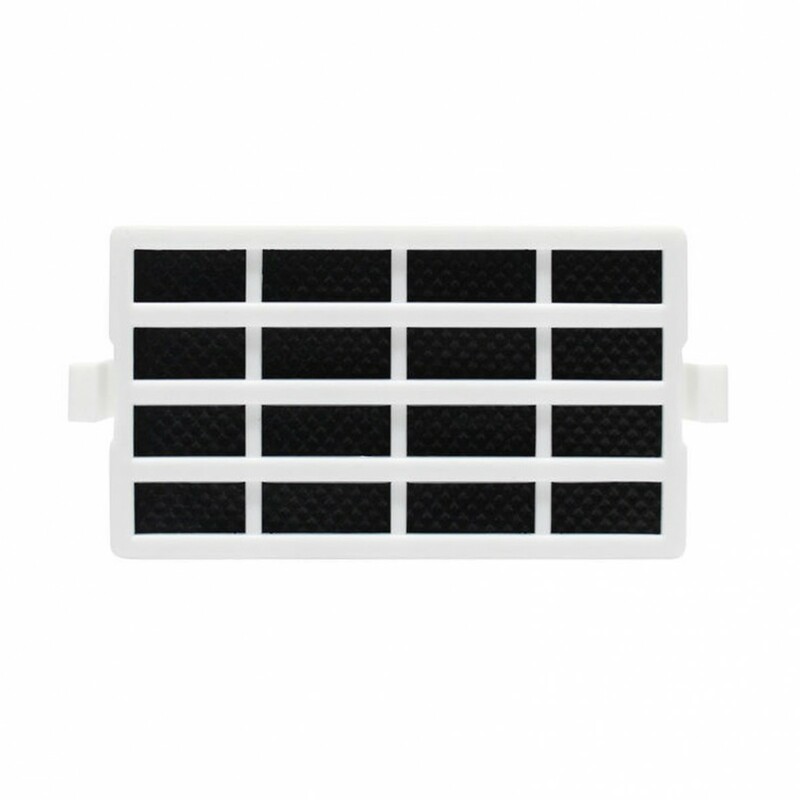 This affordably priced refrigerator air filter installs in just minutes, and lasts for approximately six months, depending on use. 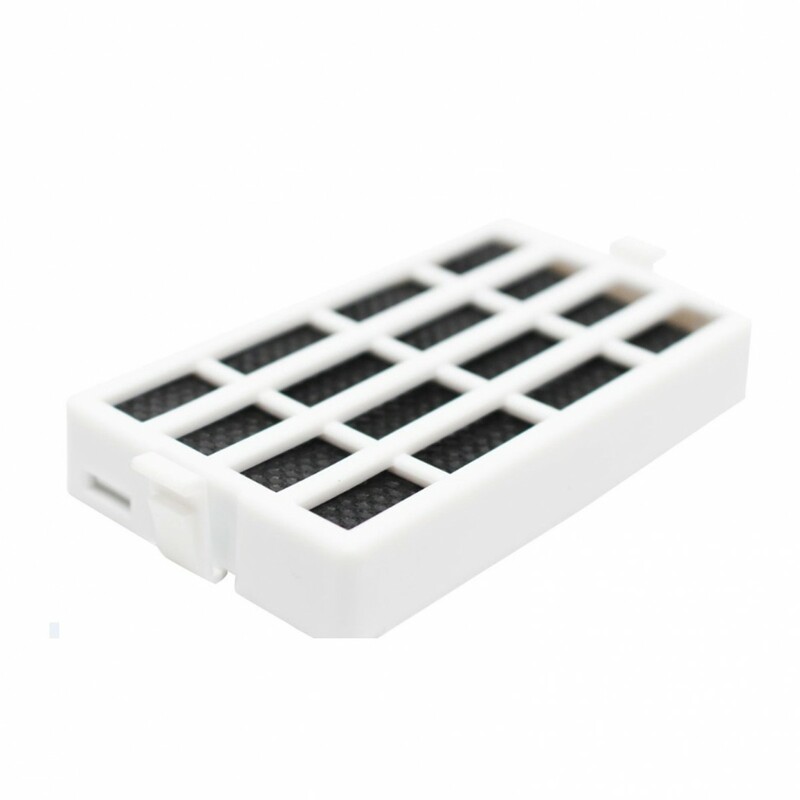 The carbon-based refrigerator air filter reduces odor within the refrigerator, helping ensure your foods maintain their individual tastes and odors. 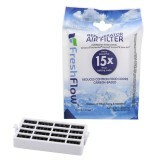 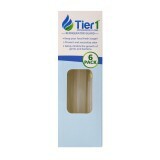 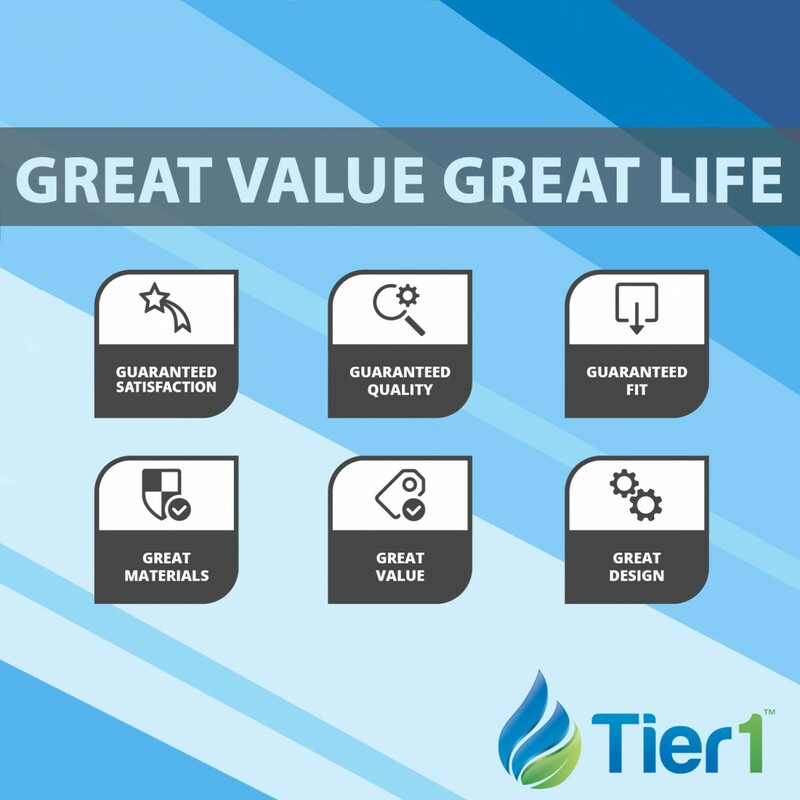 Order the W10311524 Whirlpool Fresh Flow Refrigerator Air Filter by Tier1 today!